Death comes for us all. Whether you want it or not, death comes. It can arrive swiftly like a sudden gust of wind on a hot afternoon or it can gently creep up on you like the caress of a lover. Death does not care if you are a peasant or a king, it will come for you on equal terms. You are a reaper, the personification of death itself on this material plane. Your job is to pass judgement on mortals and deliver their souls to the Black Gates if you deem their time has come. 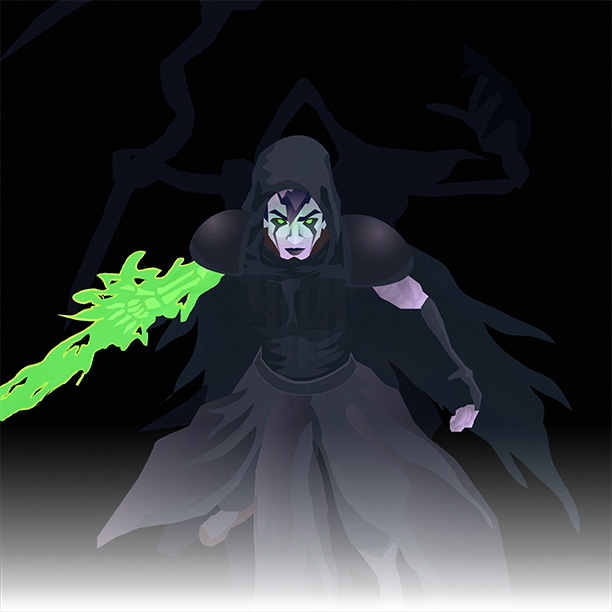 Liches, necromancers, vampires, and all those who have dared to use Death’s power to command the dead or acquire immortality are your enemies. You must hunt them down at all cost. What better way of doing this than adventuring? You don't do it for fame, glory, or wealth. You do it because adventurers are always in the midst of everything happening in the world. They are, unknowingly, reapers themselves that must go to the Black Gates once their jobs are done. A 12 page playbook containing over 20 moves. A two page character sheet for you to record your character's stats, gear, and moves. Most would look around in a busy market square and simply hear the prices of today’s produce being called out by an old farmer or the fervent haggling of a shady dealer in a back alley. They would see a mix of indistinguishable faces amid the crowd, each trying to get to where they’re going as quickly as possible. You, however, see the truth. That old farmer has a tinge of grey in his aura, he is nearing the end of his life and he knows it. The shady dealer is not green with envy or greed but instead purple with compassion: you know they are selling contraband just to get enough money for their wife and kids to scrape by. Each face in the crowd has a color, an emotion, a purpose, and you can sense them all. You, Auramancer, you have the power of the human heart. The ebb and flow of thoughts and feelings, those are your true calling. To help the sick recover both physically and mentally, or perhaps to manipulate those around you to feel how you will them to, that is your vow. 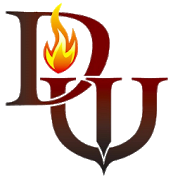 A 16 page playbook containing over 20 moves and some magic items. 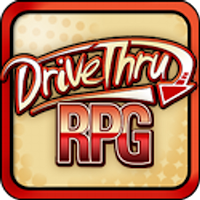 The Shade reached best copper seller on Drivethru RPG. As a thank you we will be updating some of the artwork and layout to match our recent products. If there is anything you would like revised or fixed, please let us know. Ambition, desperation, or just a tragic past or the main common reasons why a creature has become a shade. 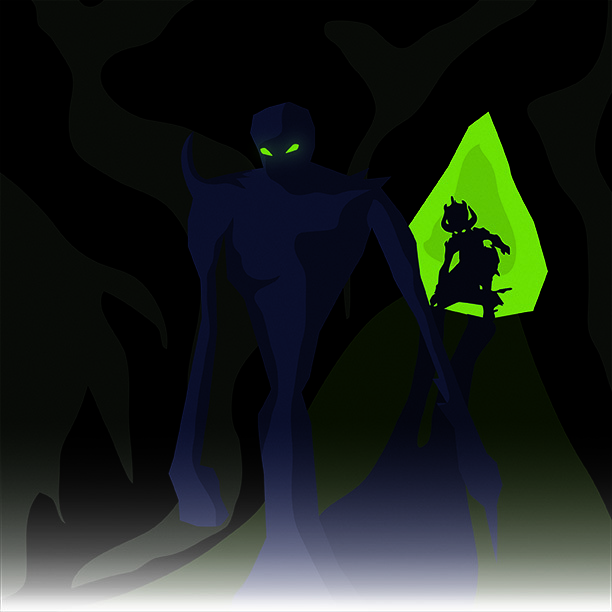 Shades devour darkness by killing their opponents or by simply absorbing it, which they use to fuel their dark powers. A shade can be from any humanoid race and they look like a member of such race but with dark, whispy skin tones and glowing eyes. No matter what their backgrounds are, shades are the masters of shadows. A new 16 page playbook containing over 25 moves, and 7 magic items. An Italian version of the playbook. and a new character sheet for you to record your character's stats, gear, and moves. 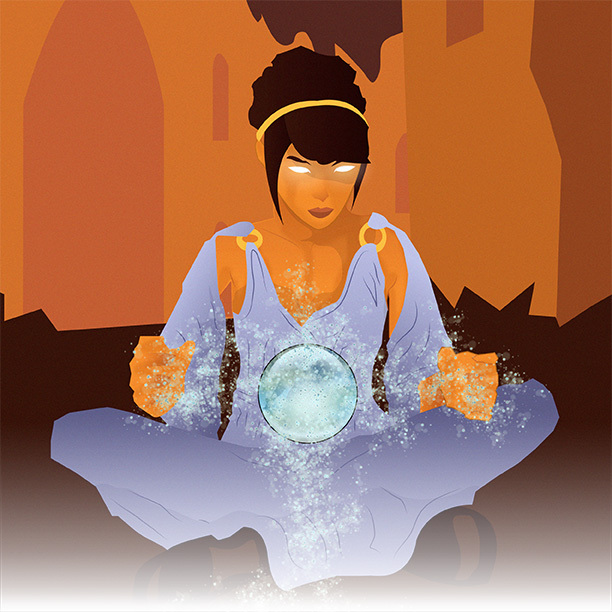 The oracle recently reached Best Copper Seller on DrivethruRPG. As it has become our custom, we have updated the class' artwork and layout to match our most recent products. Go and take a look! The world is like folded cloth overflowing with patterns. Patterns hiding other patterns, patterns on top of other patterns, patterns within patterns and they all can be seen if you pay attention. You will see them in the flight of birds, in the lines on someone else’s hands, in the entrails of animals, or in the unique patterns of your very soul. I was born with this gift, but you, you have been chosen by the spirits. With time and their guidance you will learn to see what is and what was, and as your powers grow stronger, you will also see what will be. Pick up the cloth called life and in the patterns below, you will see the spirits that once dwelled there and you’ll be able to call them forth, inhibiting your body to provide answers, you will be able to give courage to young heroes by showing them the outcome of their good deeds or instill fear in your enemies by plaguing their minds with the horrible future that awaits them if they dare oppose you and your companions. 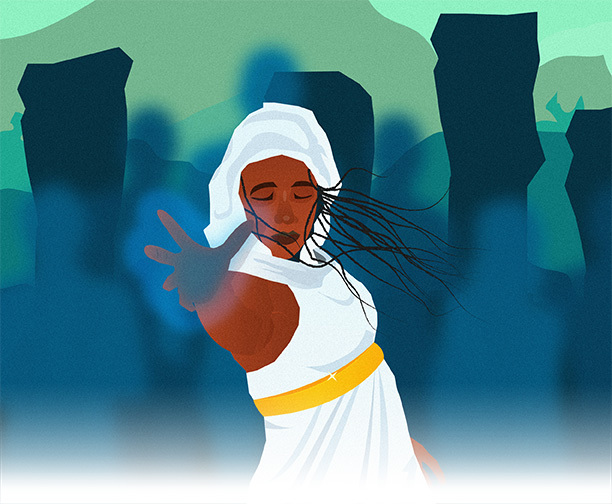 Seer, medium, psychic, augur, diviner, channeller, soothsayer, oracle… people will call you by many names and they will love and hate you for your gifts but you must always remember one thing: In order to grow, you must understand everything around you, even those who seek to do you harm. To understand is to divine patterns. A new 18 page playbook containing over 20 moves, some gear, and magic items. The Catari, a new race with custom moves for you to use. A new two page character sheet for you to record your character's stats, gear, and moves. 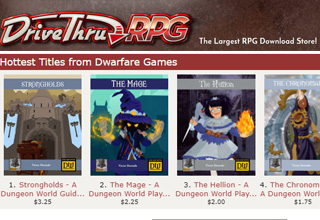 Strongholds recently reached Best Silver Seller on DrivethruRPG! a thriving population (although it could and if you take care of it, it really should. You shouldn’t be surprised if you see that some villagers have built houses around your keep while you were away). A stronghold is your base of operations, your command post, your headquarters, your fortress of solitude, it is where you store your loot and where you go to lick your wounds after a fearsome battle. 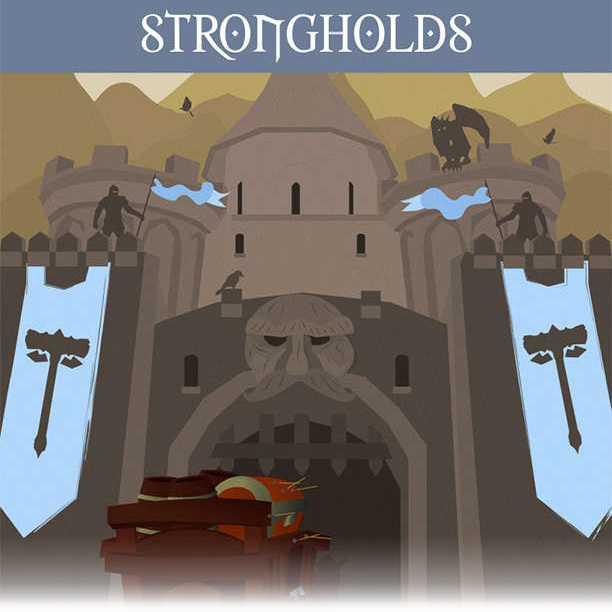 Strongholds contains guidelines on how to build and acquire strongholds and what to equip them with. Another 21 page guidebook in black and white for those who wish to save on ink.